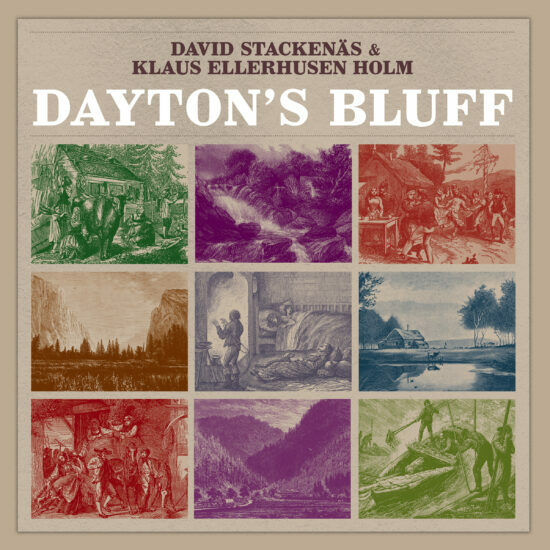 Here comes the third album from Team Hegdal! 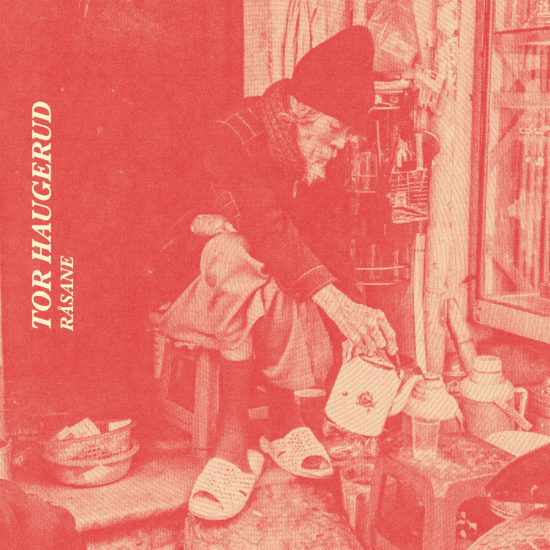 Originally being a quartet, with composer/saxophonist Eirik Hegdal, André Roligheten (tenor saxophone/bass clarinet), Ole Morten Vågan (double bass) and Gard Nilssen (drums), now featuring the great swedish piano player Oscar Grönberg! Team Hegdal (Norway) is Eirik Hegdal’s compositional playground for small band format. Hegdal is well known for his work with the Trondheim Jazz Orchestra (among the recordings: “Triads and More”, with star saxophonist Joshua Redman). 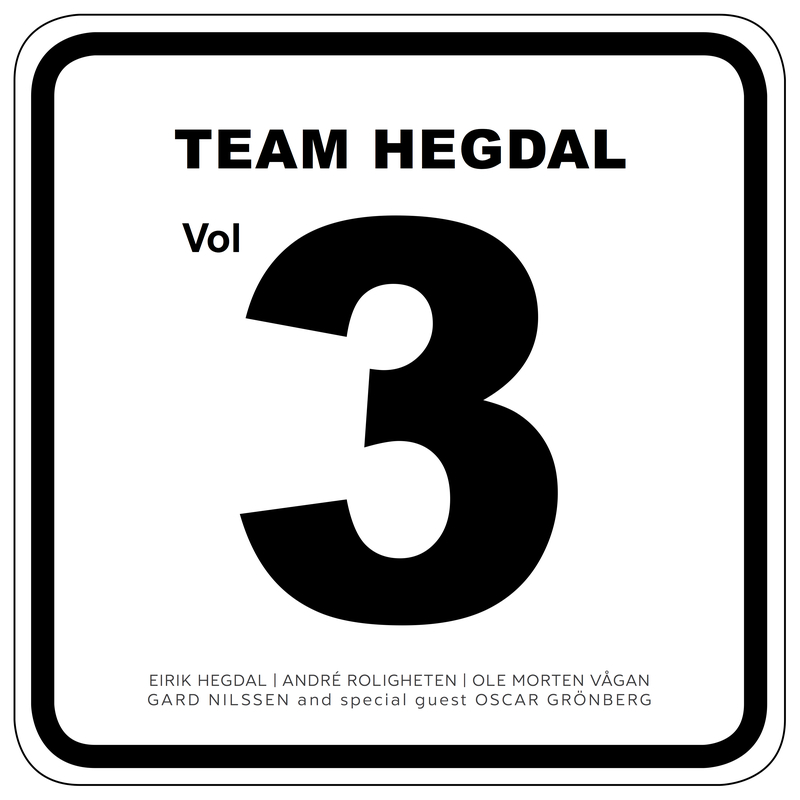 In Team Hegdal each musician gets greater freedom, and the music is even more transparent. 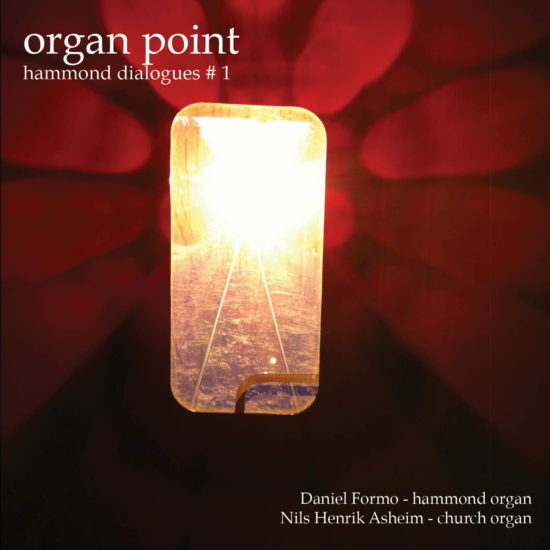 The band has released two critically acclaimed albums on the Norwegian label Øra Fonogram.